I walked through the park this morning. In the last week many of the spring flowers have come on. 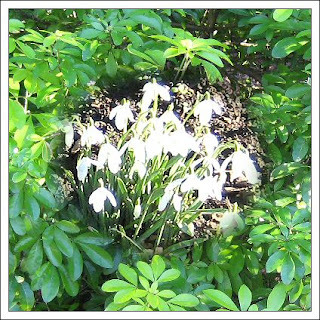 Beautiful Snowdrops grabbed my attention.